Rewind back to Jalan Burma in 2007, our founder Ms. Lisa Lee opened the very first Soul Balance Beauty & Wellness Centre which offered premium beauty services within a warm, friendly and comfy atmosphere. Little did she know that a beauty empire had just been born, with customer satisfaction and care as their top priority, the long-standing team soon set a milestone for repeat clientele: ranging from busy mothers, professionals, models and local celebrities. Today, Soul Balance enjoys an excellent, consistent reputation as the finest chain of beauty salons in Pulau Penang, with a commitment to nurturing the personal career developments of its staff who have been delivering excellent beauty therapy under the Soul Balance’s banner for over nine years! 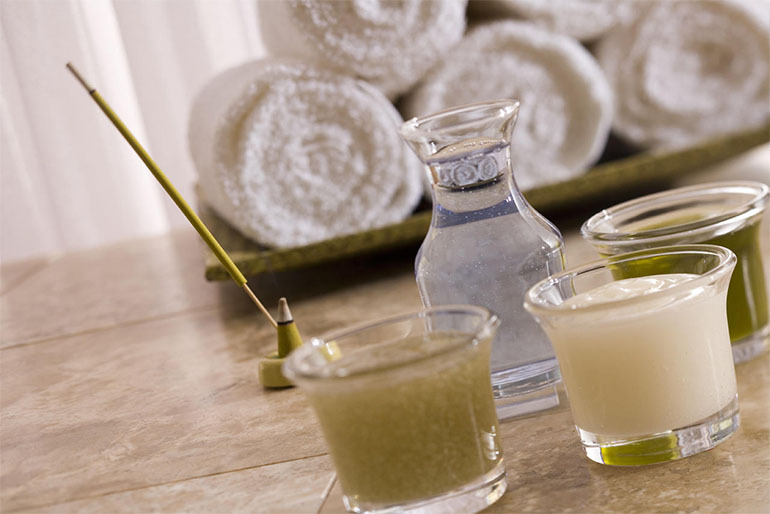 Soul Balance Beauty & Wellness is the place to escape and relax whilst we look after your beauty and skin needs. A nurturing environment that promotes health and well being. Pamper yourself after your long hour working and the thirst for a break! What we believe in beauty? It is an air of confidence, or a sense of style, the ability to attract attention in a positive way. We are here to sustain your beauty throughout the time, we provide wide range of facial and body treatment just to help you to get back in shape! Everyone longs to be healthy and happy. After all, what's the point in working hard toward a long and healthy life if you can't enjoy it? In Soul Balance Beauty & Wellness, we understand that balanced living means protecting your mental and emotional health too. And stress reduction needs to be at the top of your to-do list. A perfect mini facial for an instant boost. Suitable for all skin types and an excellent introduction to Thalgo facials and products. Cleanse, decongest and rebalance oily and problem skin with this special micronised marine algae facial treatment. The facial that calms, decongests and freshens skin to give a perfectly radiant complexion. Quench your thirsty skin with natural active ingredients in this treatment that leaves your complexion soft, dewy and moisturised. A pure natural seaweed treatment potent in minerals and vitamins deep cleanses and stabilizes combination, oily or problem skin types. This mask is a real moisturizing bath, providing your skin with all it needs to be intensely refreshed and restoring its optimum hydration level. Natural essential oils combined with rebalancing marine algae mask work to reduce inflammation and control excess sebum for youthful problem skin. A cool mask and a specific treatment using reviving marine and plant extracts that help reduce redness and refine tension lines. Perfect for sensitive skin. This treatment is to stimulate the process of intercellular respiration, regeneration, restoration of fresh and healthy appearance of skin, improving its colour, protection from free radicals and brighten delicate skin. A unique hydrating mask that combines the use of active marine ingredients and vegetal milks to leave skin soft, radiant and hydrated immediately. For women of 25 years and over who want to smooth fine lines and intensely hydrate their skin. Face is lighter, more radiant, smoother. 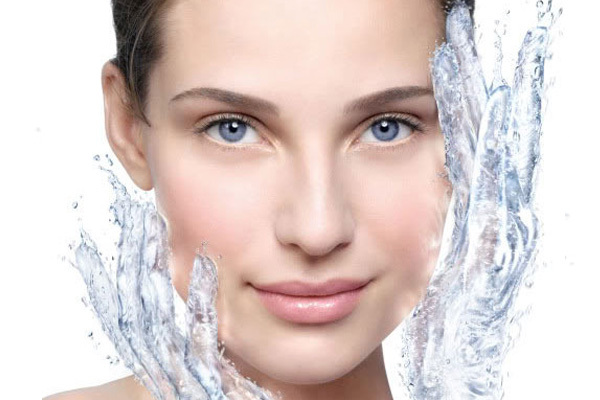 Skin is more hydrated and plumper. A real healthy glow! Recommended twice a week for 1 to 2 months and maintain with 1 session every 3 weeks. With a revolutionary depigmentation and rejuvenating active ingredient: Clear Expert Complex that making the skin lighter and more radiant, pigmentation marks fade gradually. Your skin becomes visibly younger looking. For women 35 years and over with deep expression lines and pronounced wrinkles. Skin is younger-looking, smoother, less wrinkled and the deepest wrinkles are less pronounced. Recommended twice a week for 1 to 2 months and maintain with 1 session every 3 weeks. For women 45 years and over who want to fill their deep wrinkles and lift their facial contours and neck. The whole of the face seems smoother and less wrinkled on the frown lines and eye contour. Facial contours and the neck are as if lifted. A must have eye treatment for the most delicate part of your face; it brings you a sparkling pair of eyes. Eliminates dark circles and puffiness on the eyelids and eye contour. Refreshes, destresses and relax the eyes within this intensive treatment. The neck is an aesthetically important area of the face and can be important in revealing one's age, and is subject to many degenerative changes such as loss of collagen and elastic etc. A must during a facial. A perfect mini facial for an instant boost. 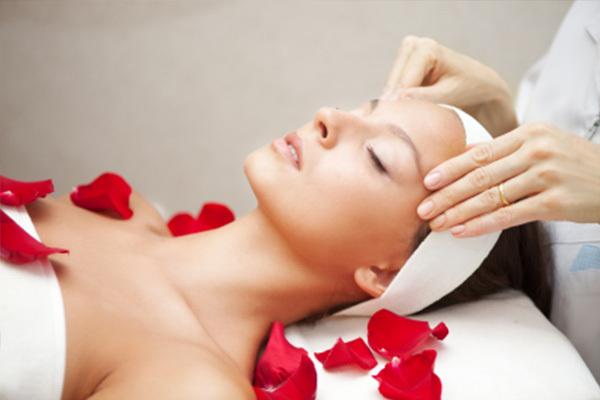 Suitable for all skin types and an excellent introduction to Vagheggi facials and products. Basic line, easy, dynamic and suitable for any type of skin and age. Excellent as a start to intensive facials. Specifically for skin imperfections (open pores, oily, combination and blemishes), rebalancing sebaceous secretions and, diminishing irritation due to the action of organic pineapple and white willow vegetable complex; hyaluronic acid maintains the skin hydrated and soft and absorbent silver powder guarantees a matt finish. The skin’s water content is fundamental for keeping it looking smooth and compact. This line combines emollient substances that stop deep-down moisture loss with water-retaining substances; contains Hydra plus complex. 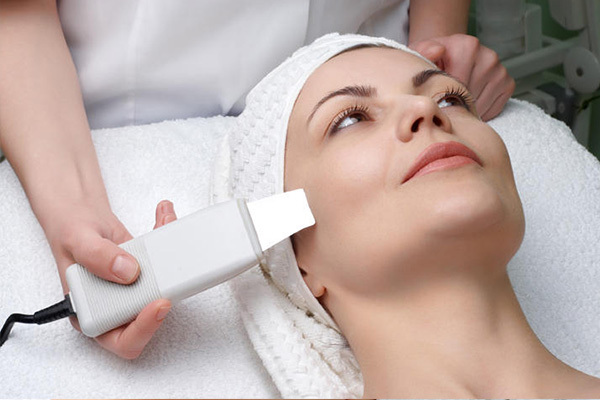 Your skin’s critical moments can be professionally overcome thanks to a revolutionary renovation program. Its exclusive formula rests on three basic principles: synergy, integration and effectiveness and safety of use. Regularises melanin production, combating dull skin and uneven color. Face looks radiant, with even coloring and smooth skin. A pool of plant-origin active principles with an innovative texture for a global shield effect that also protects. No colorants or mineral oils; solution for the demands of hypersensitive skin when defence barriers and tolerance decreases and the skin strongly reacts, become drawn, tingles, causes a burning sensation, itches and sometimes peels. Ideal solution for protecting skin from free radicals and oxidation and for guaranteeing a regenerating effect on skins stressed by different factors that would cause early ageing. Complete anti-age treatment to preserve the good condition of skin that is showing its first lines. Contains effective substances and vitamins that maintain and improve the skin’s condition, together with ingredients that moisturize and protect from oxidative stress. From Patagonia, Tierra del Fuego, and the heights of Peru, a phytocosmetic line inspired by ancient alchemies that combats the changes typical of mature skin, reinforcing from the inside and restoring its natural capacity to react to ageing. The very latest biotechnological innovation. Plant stem cells, Buddleja daviddii (Butterfly Bush), enables the maximum potentials of the plant world to be used: the revitalizing stem cells are pure, guaranteed high concentration at all times. Researchers have enhanced this action by combining it with nanotechnology: heptapeptide-9 nano-conjugated with gold particles. DL is a line of products for the face and body, where the rarest ingredient is found in the most advanced research into perfect equilibrium in the blend of new-generation active ingredients, each very light and with its own specific purpose, with captivating fragrances to accentuate the sensation of wellbeing. Actimat for eyes produce perfect solutions to tired eyes with fine lines, puffiness, dark eye circles etc. Perfection is a must. This enjoyable, luxurious deep-cleansing treatment gently removes dead skin cells leaving a renewed complexion that is irresistibly silk smooth. 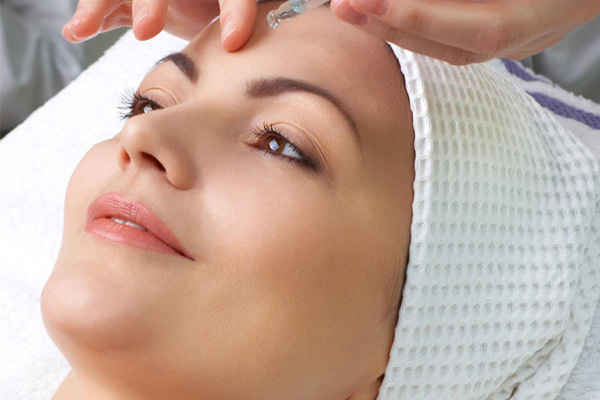 You will love your lovely skin after the treatment. Oily, acne-prone skin often appears on the neglected back area. 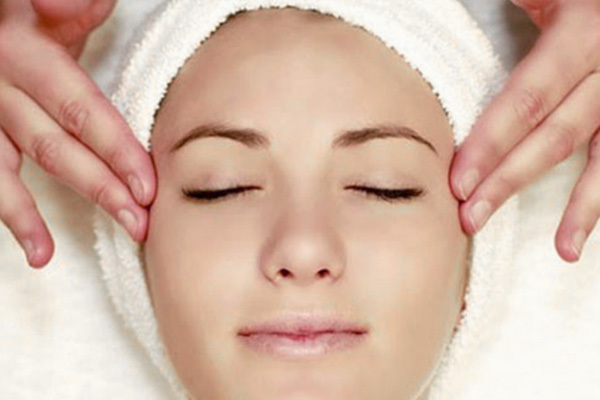 This treatment incorporates steam, gentle exfoliation, massage and selected mask to improve skin condition. The original full body marine algae wrap. Saturating your skin with rich minerals, vitamins and micro-nutrients to increase circulation, metabolism and enhance your total well-being. Inclusive of light exfoliation. A warm bath with detoxifying and refining sea salts, or a steam bath, to soothe tired muscles and revitalize the entire body. Ear Candling was an ancient remedy used by the Egyptians, Greeks and is now still widely used throughout the modern world. The process involves the use of a hollow candle with the narrow end gently held onto the edge of the ear. The flame creates a relative vacuum in the ear which draws out old wax, residues of past infection and fungus, helps to ease ear ache, headaches, allowing your mind and soul to feel nurtured. 425 Jalan Burma, Pulau Tikus, 10350 Penang. 2A, Lebuhraya Mas, Off Jalan Masjid Negeri, 11600 Penang. 2F-130, Queensbay Mall, North Zone, 11900 Penang.